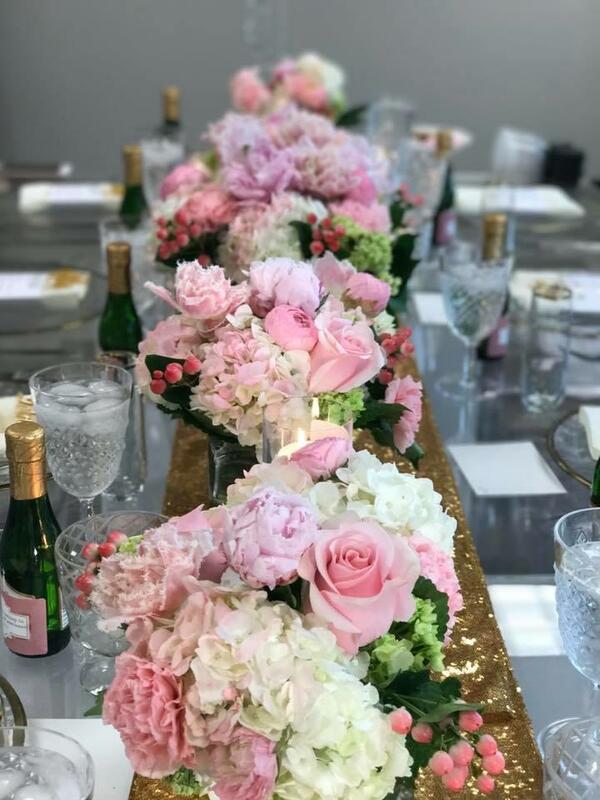 The highly anticipated bruncheon will honor millennial breast cancer survivors as they share their purposefully pink journey. Guests will not only get to witness these moving stories firsthand, but also be educated and enlightened on preventative methods and the truth behind breast cancer myths. So if you are ready to be empowered by remarkable women, entertained by amazing performers, and celebrate life with bottomless bubbly, delectable eats, and illustrious guests in haute pink attire then this is the event for you! Painted Pink should be a staple event for young black women in the community. The speaker topics, relating to millennials were relevant and eye opening. The stories shared by survivors were deeply and strongly felt while they detailed their lives before, during and after breast cancer. INSPIRING, ELECTRIFYING, AND GRATIFYING. THE PAINTED PINK BRUNCH ALLOWS US TO TAP INTO THE LIVES OF THOSE AFFECTED WHILE PROVIDING HOPE AND ALLOWING US TO UPLIFT THOSE AROUND US.